All pending cases of alleged cheating have now reached the end of the disciplinary and appeal processes. The EBL is now in a position to publish the final rankings of the championships. 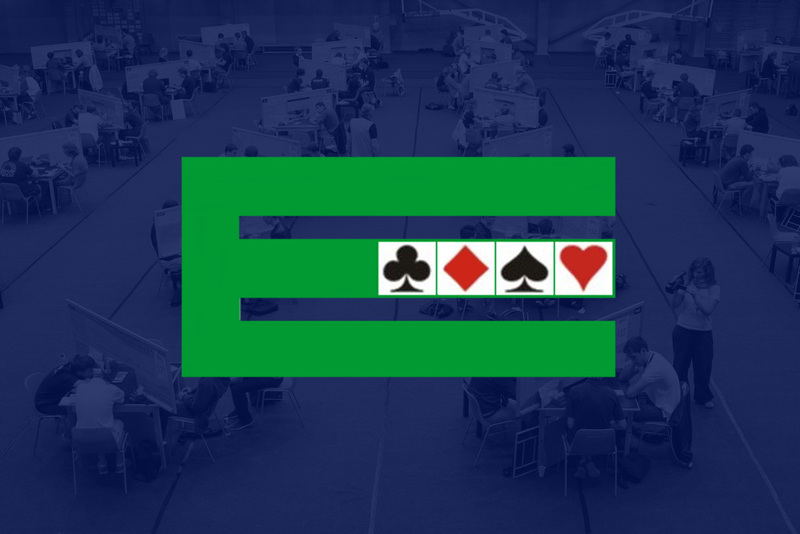 In advance of the resolution of any of the cases, the EBL decided to move up lower teams to fill any vacant spaces created, for any reason, in the rankings of events other than knockout events. All others move up 2 places compared to their original rank.